I promise not all of the Simple Summer Suppers we’re going to share have bacon in them. (At least I think I promise this. Yes. I do. I promise.) 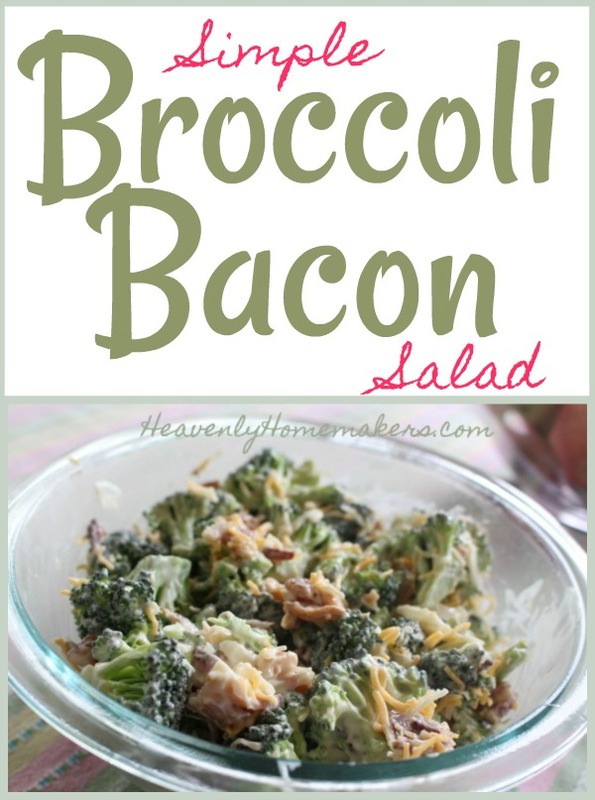 But it only made sense that this Broccoli Bacon Salad recipe follow the BLT Wraps recipe. Because obviously you made extra bacon when you made the BLT Wraps, right? I don’t want my hair to smell like bacon any more than is necessary. So I make bacon bits like this, or I bake bacon in strips like this. I make many pounds at one time so I can get ahead and then I wash my hair. The end. Now that we have the bacon cooking situation under control, we can make all kinds of delicious meals in a hurry! This Broccoli Bacon Salad is packed with flavor! 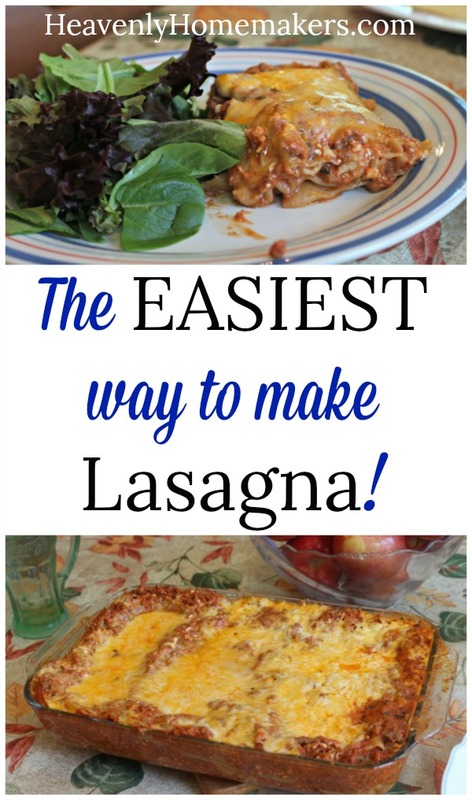 Of course it’s easy to make, because easy recipes are the only kind I like to make and share. 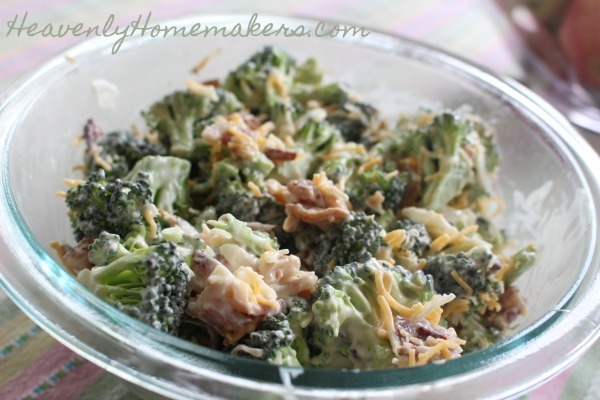 In a large bowl, combine broccoli, onion, bacon, and cheese. Stir in mayonnaise and vinegar. 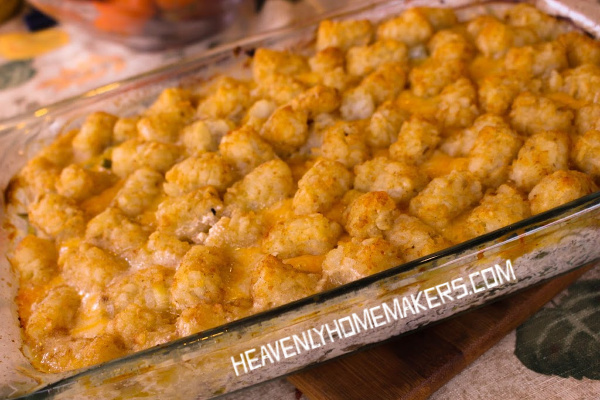 Serve right away or make ahead and chill until serving time. Truly, this Broccoli Bacon Salad is a meal in and of itself. 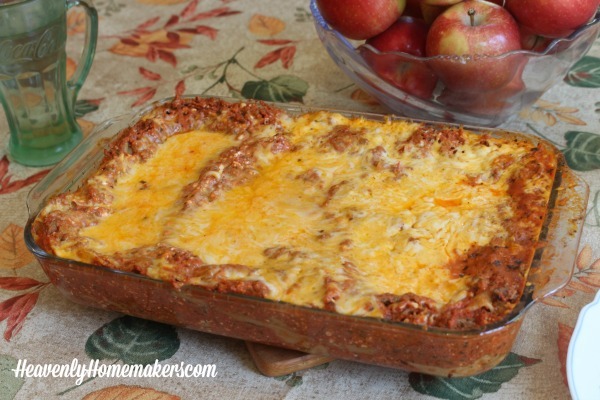 It can be packed in a lunch or eaten on the road. 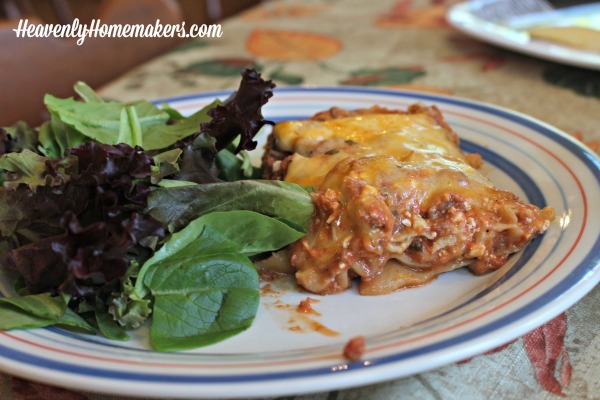 It can be made ahead of time and pulled out of the fridge for an instant meal. 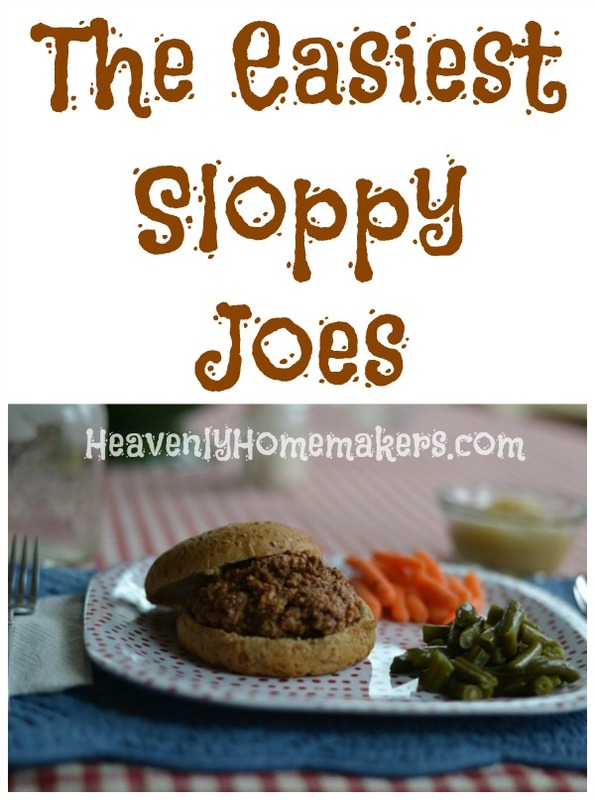 It makes a perfect Simple Summer Supper on a hot day! I’d never tried Make-Ahead Mac-n-Cheese before, but figured it was worth a shot! 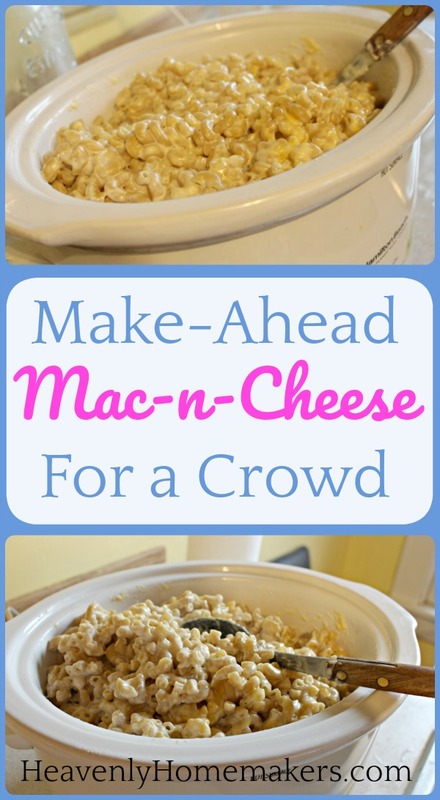 I wondered: Could I make my easy Mac-n-Cheese for a crowd, then put it in the crock pot to stay warm? After all, I didn’t want to be a slave to the stove just as my guests were arriving. Obviously it worked marvelously, otherwise I wouldn’t be here telling you about it. I definitely feel that this dish is best fresh, right off the stove. 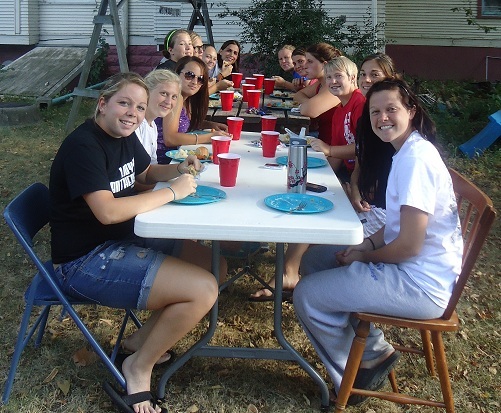 But the day I was feeding 25 teens, I needed a side I could make ahead and keep warm. 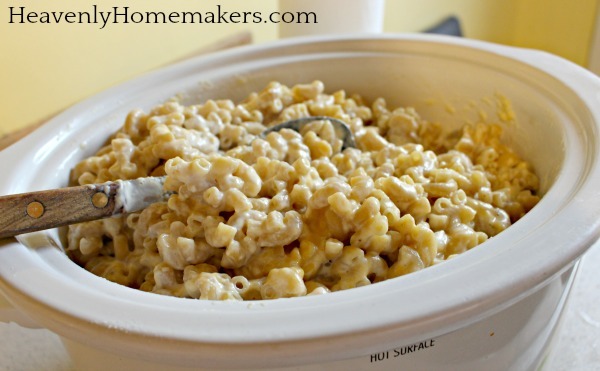 As it turns out, we can make Creamy Mac and Cheese en mass, then put it in a crock pot to stay warm until serving time. A few small details about making Mac-n-Cheese for a Crowd: Plan to use lots of sea salt. It can be rather bland otherwise. I even go the extra mile and stir in some garlic powder for a little extra pazazz. I’ve said it before and I’ll say it again: When making this Creamy Mac and Cheese, always remove it from the heat BEFORE you add the cheese. It’s not difficult, but breaking this creamy mac-n-cheese rule will give you weirdly textured pasta. So cook your pasta in the milk, slide it off the heat, then add cheese. See how simple? Cook over medium-high heat stirring almost constantly until the pasta is tender (10-15 minutes). 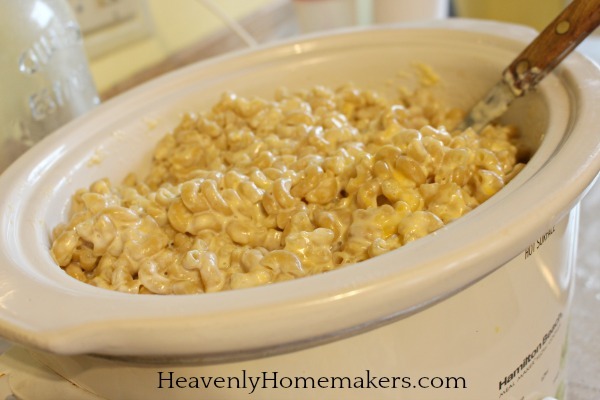 Transfer Mac-n-Cheese to a large (6-8 quart) crock pot. Keep warm at "lo" setting for up to three hours. Stir in a bit more milk at serving time as needed. When making a large amount of Mac-n-Cheese like this, I usually use this variety of whole wheat elbow noodles. 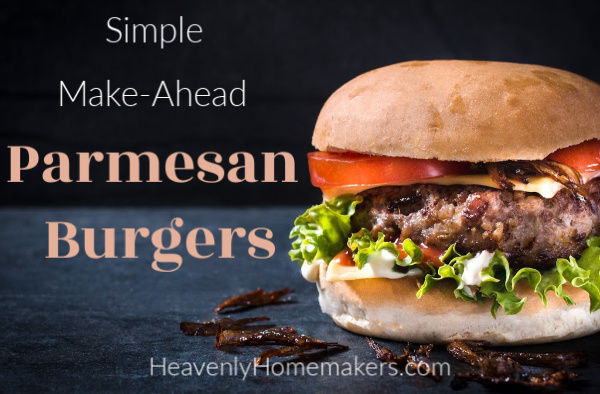 Did you download a free Simple Ingredients list yet? 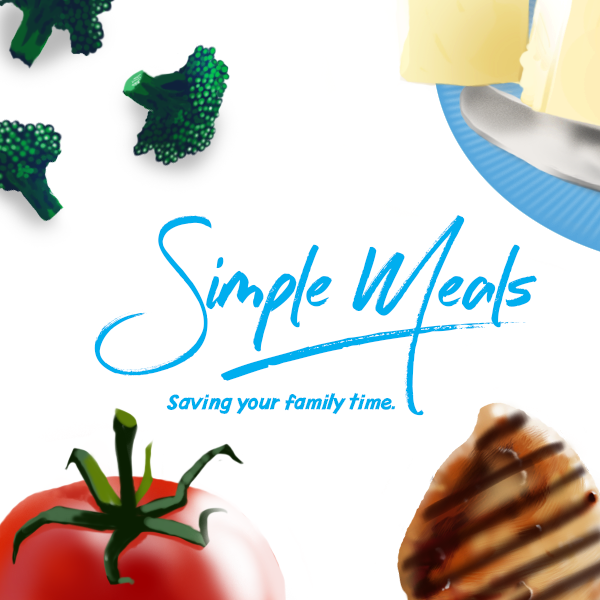 Keep all the basic ingredients on hand that you need to put together delicious, Simple Meals! 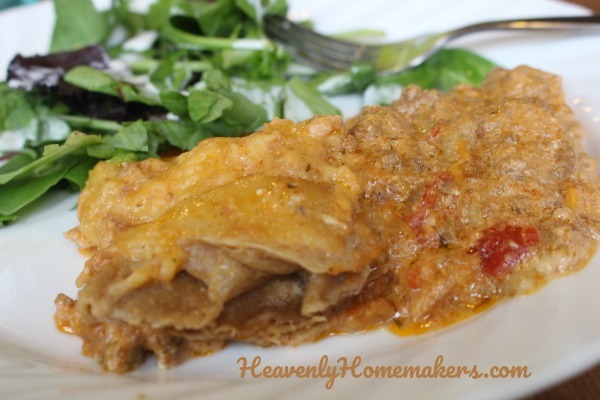 I remember the first time I made these burritos for the freezer. 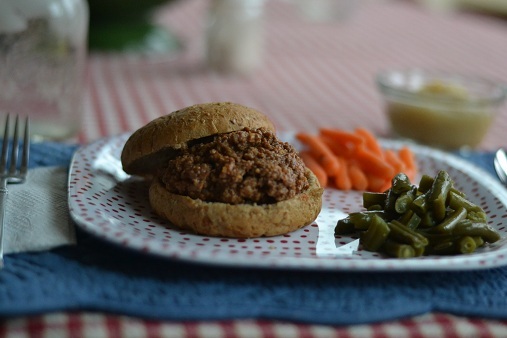 My oldest was a tiny baby and it was my first attempt at freezer cooking as a new mom. My friend had promised this was the easiest burrito recipe a person could make, but somehow I still felt I needed to make a big event out of the ordeal. I blocked out the entire day. I had determined that I would start the intense burrito-making-process as soon as my baby had his first feeding of the morning. That way, if I needed to work on them slowly all day between taking care of his needs, I could be flexible and available. These burritos are so easy it’s almost ridiculous. Now that my first baby and all my other babies are all grown up and eating adult/teenage boy portions, I can’t tell you how glad I am to know how to make the easiest burritos on the planet! 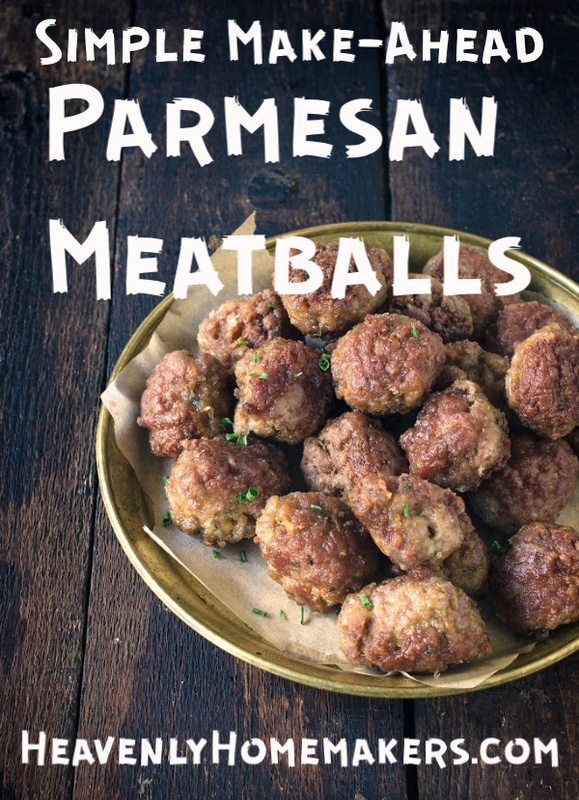 These are filling for the boys, easy for them to warm up, and I think we’ve already established that they are incredibly easy to make! It’s ironic that I’m associating these burritos with having a newborn (pauses to sigh as she thinks back to the day her boys were tiny babies). 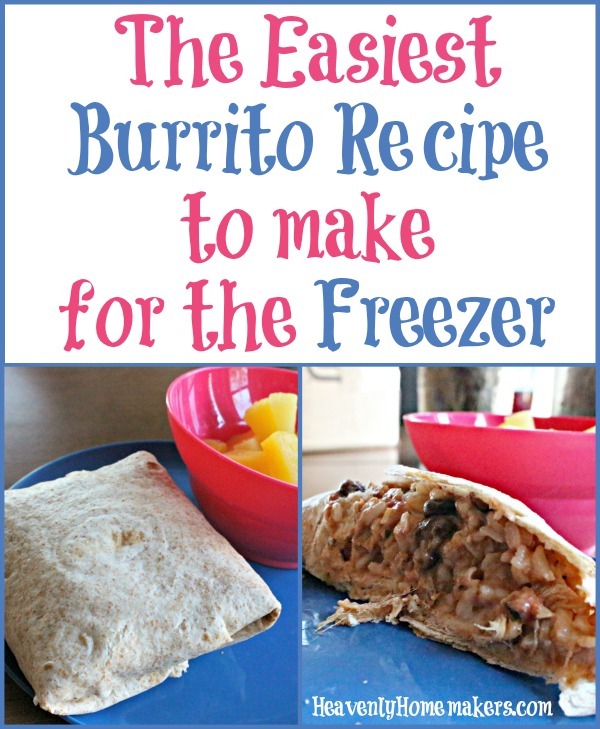 Now, any time a friend has a baby, I almost always make a batch of these burritos to put in their freezer. 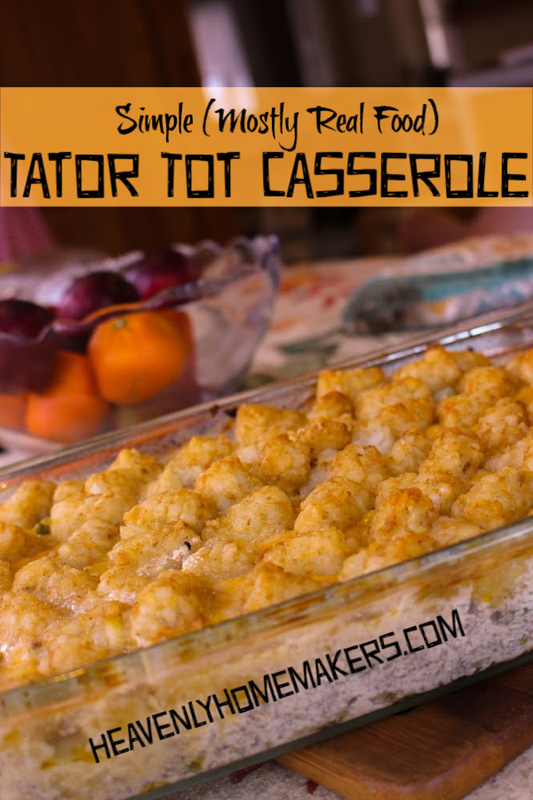 It takes very little time for me to make, and it saves a new mom from having to cook for her family! The most recent new mommy I delivered burritos to told me later that her husband was (kindly) demanding the recipe. “You must have made that sauce from scratch with fresh tomatoes!” she declared. 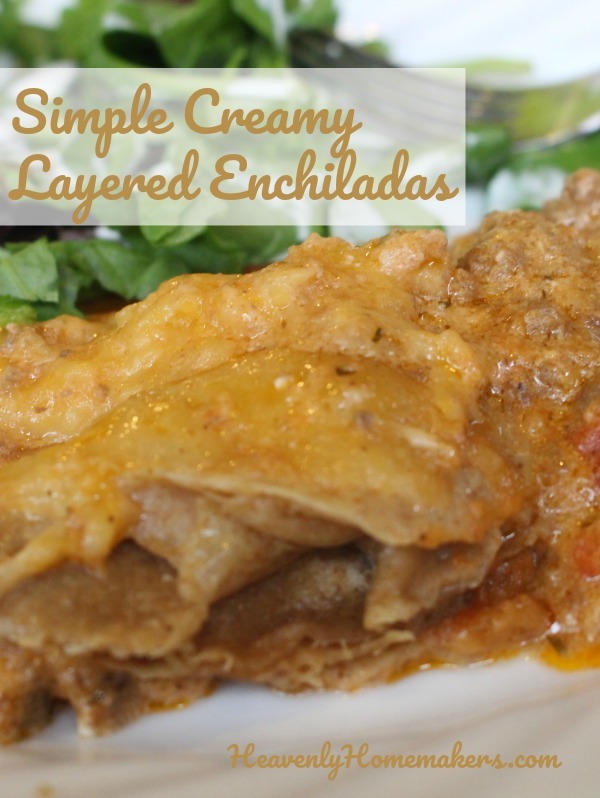 I hated to burst her bubble, but I had to humbly admit, “Nope, that was store-bought salsa stirred into regular ol’ cooked meat and shredded cheese.” Shucks, and here she thought I’d labored on those burritos as long as she’d labored in the hospital having her sweet baby. 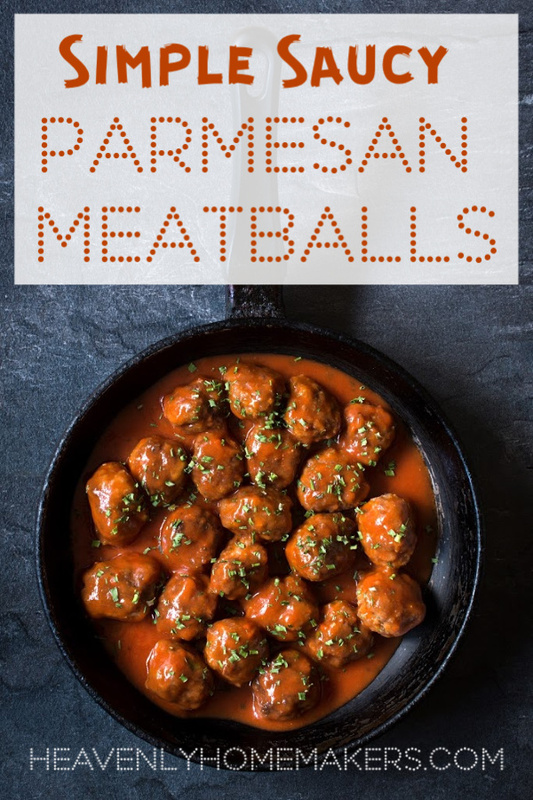 Ready to learn the secret of this fabulous freezer food? In a large pot, brown and drain meat. Scoop mixture into tortillas and fold. 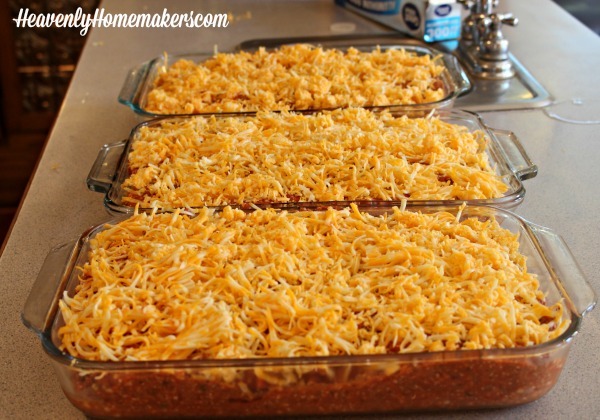 Freeze burritos on a cookie sheet, then transfer to a freezer bag once frozen. 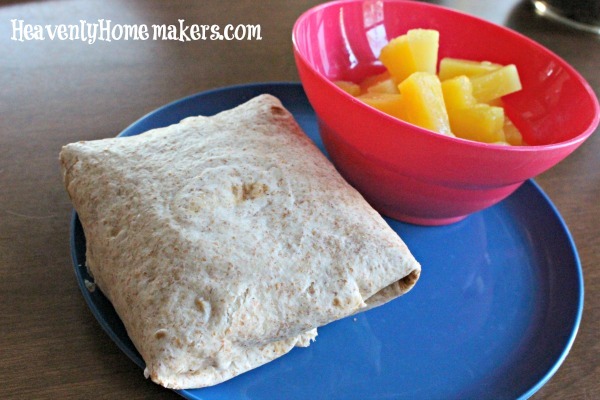 With just five simple ingredients, you can make these wonderful burritos. Or, you can stir in cooked rice or a can of black beans to help the mixture stretch so you can make even more burritos! 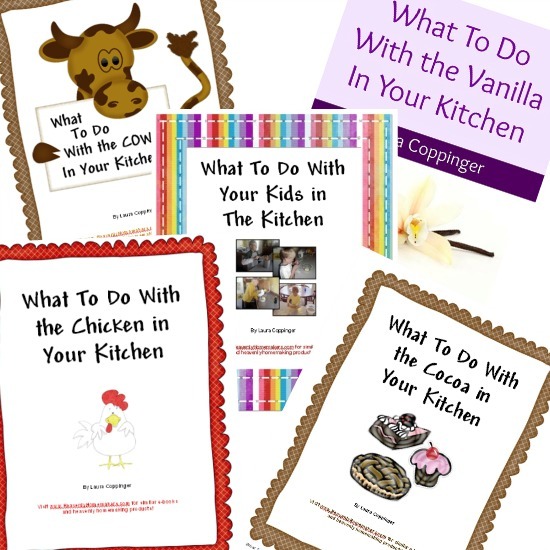 Want more great 5-Ingredient recipes? 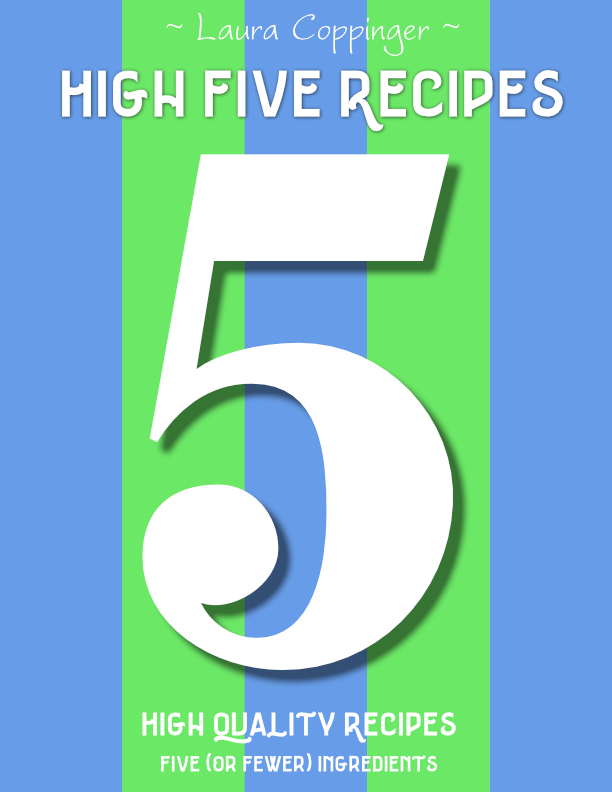 You’ll definitely want to check out our newest High Five Recipes eBook! Oh! 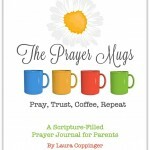 And also, I’d love to point you to The Prayer Mugs Prayer Journal. 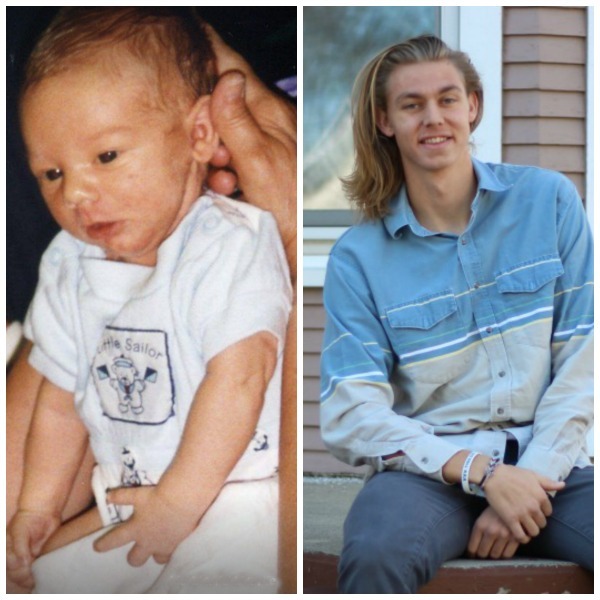 I wrote it in honor of my firstborn turning 20 last year. Believe it or not, an entire year has gone by and that boy turns 21 today! The Prayer Mugs concept has been life changing for me as I turn from worry to faith in trusting God with my growing kids. For one week only, use the code TWENTYONE to get an $8 discount in honor of his birthday!! 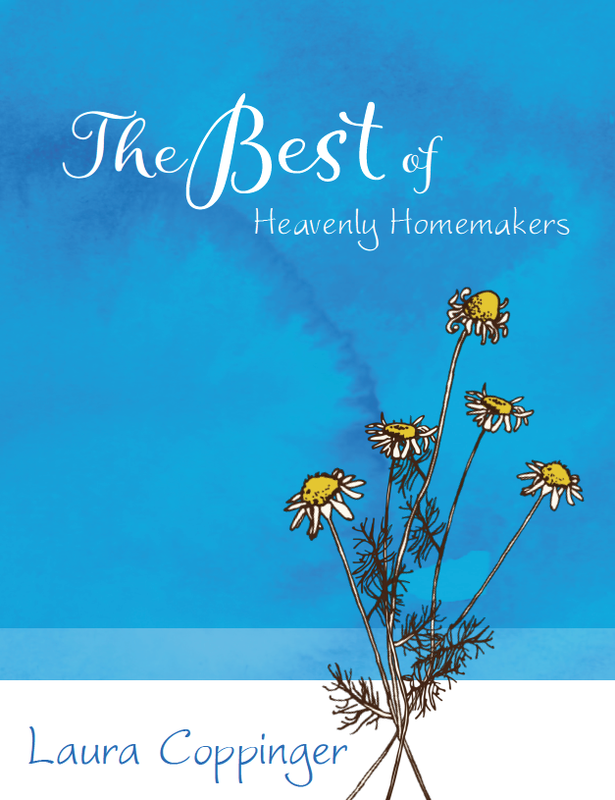 Care to share a favorite homemaking memory from the days your kids were babies? Or maybe they’re babies right now. I’d love to hear the latest going on at your house!